Happy Monday MMT Family! We’ve teamed with Allied-THA to give away screening passes for the highly anticipated Warner Bros. Pictures film, THE GOOD LIE – in theaters October 24. THE GOOD LIE tells the story of four young victims of the brutal 1983 Civil War in Sudan. Reese Witherspoon stars alongside Sudanese actors Arnold Oceng, Ger Duany, Emmanuel Jal, and newcomer Nyakuoth Weil, many of whom were also children of war. The screening is taking place next Monday, October 20 in Center City. For your chance at passes, go to Gofobo and use the code: MMTKNZB. All passes and screening seating are not guaranteed and are on a first-come, first-served basis. Checkout the below trailer and synopsis for THE GOOD LIE, and get additional information about the film at the official website here. They were known simply as “The Lost Boys.” Orphaned by the brutal civil war in Sudan, which began in 1983, these young victims traveled as many as a thousand miles on foot in search of safety. Fifteen years later, a humanitarian effort would bring 3600 lost boys, as well as girls, to America. Mamere and Theo are sons of the Chief in their village in Southern Sudan. When an attack by the Northern militia destroys their home and kills their parents, eldest son Theo is forced to assume the role of Chief and lead a group of young survivors, including his sister Abital, away from harm. But the hostile, treacherous terrain has other dangers in store for them. As the tattered group makes the difficult trek to Kakuma refugee camp in Kenya, they meet other fleeing children, forging a bond with Jeremiah, who, at 13, is already a man of faith, and Paul, whose skills become essential to their survival. Thirteen years later, the now young adults are given the opportunity to leave the camp and resettle in America. 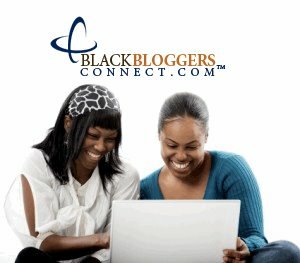 Upon arriving in Kansas, they are met by Carrie Davis (Witherspoon), an employment agency counselor who has been enlisted to help find them jobs—no easy task, when things like light switches and telephones are brand new to them. Although Carrie has successfully kept herself from any emotional entanglements, these refugees, who desperately require help navigating the 21st century and rebuilding their shattered lives, need just that. So Carrie embarks on her own unchartered territory, enlisting the help of her boss, Jack (Corey Stoll). 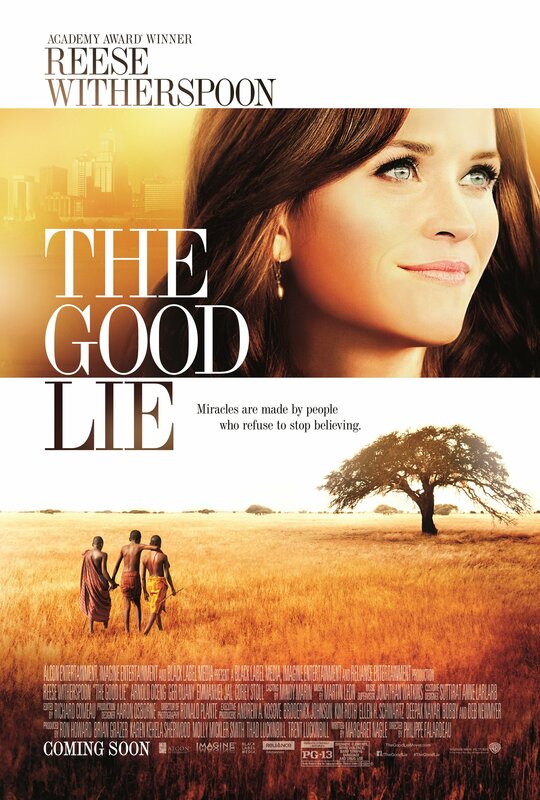 Tags: Reese Witherspoon, The Good Lie, Warner Bros.